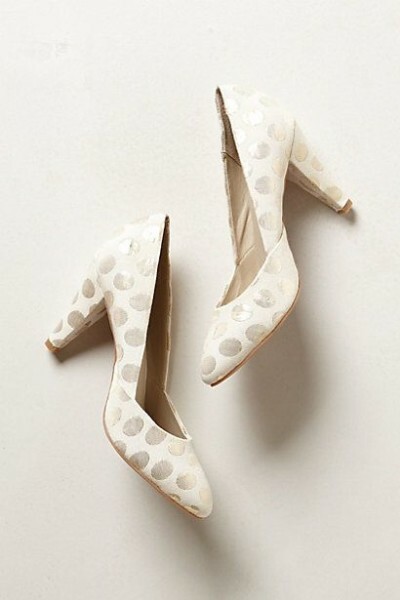 Must Have Items: Polka Dots Shoes For Any Occasion – Polkadots are familiar with something classy and vintage. 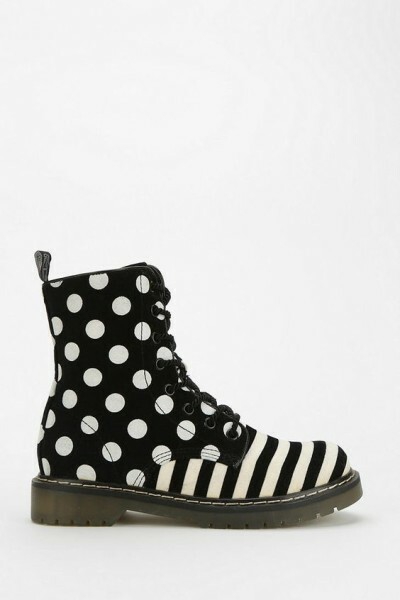 But the pattern would never gone wrong. 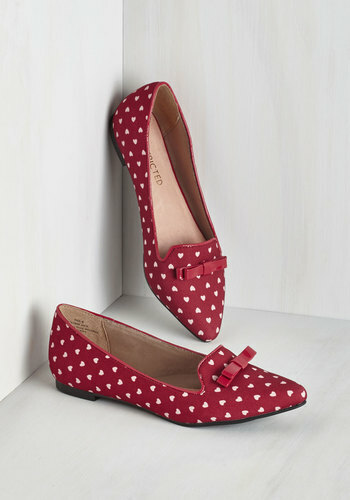 How about apply polka dots pattern into footwear, any shoes style. 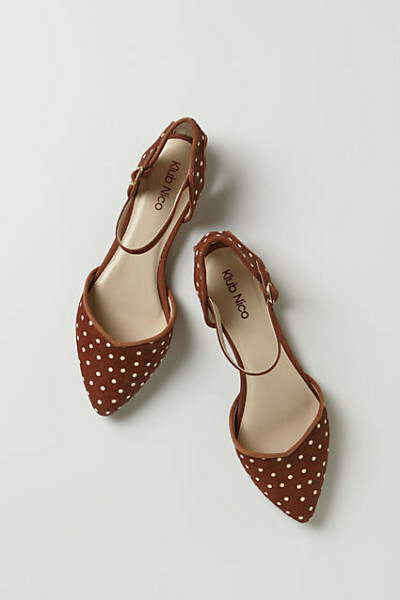 Wedges, heels, also cute flat shoes? 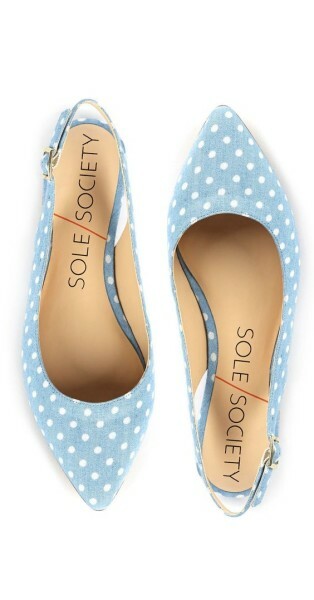 They will be make a good combination for a shoes. 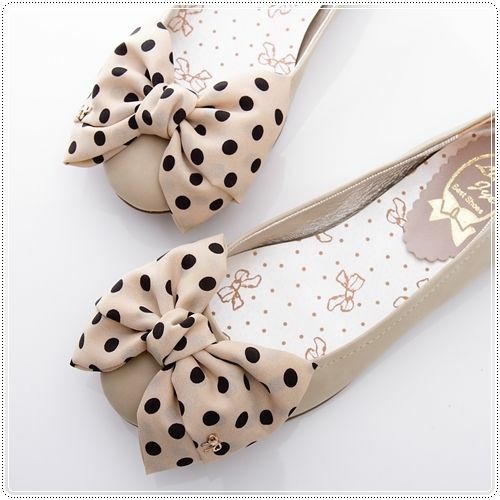 And good for make them perfect outfit in any occasion. 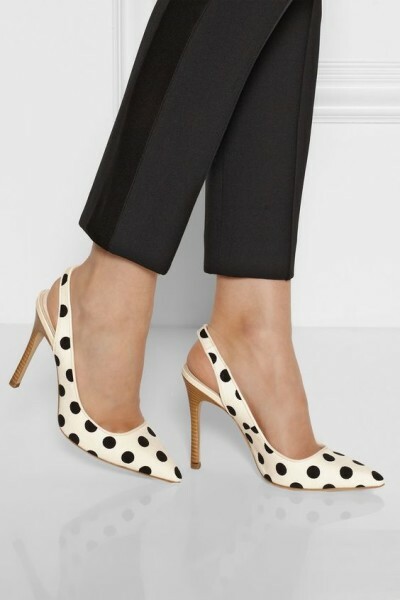 and here are the list of Polka dots shoes you can think about it and maybe soon to buy for your collection.